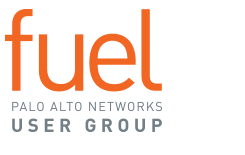 Delve deeper into critical cybersecurity topics as a member of a Fuel Special Interest Group (SIG). SIG members connect with like-minded peers who share their interests, and use their collective knowledge to master the challenges and solutions specific to their area of interest. Request to join one of the SIGs below. Log in to your Fuel member account (or sign up today) to browse a list of SIGs.